Hope's Cafe: Gift Ideas For Girls from Luna Star Naturals Makeup!! 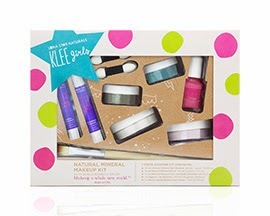 What a terrific gift for a young girl and a super way to have fun learning how to put on make-up. 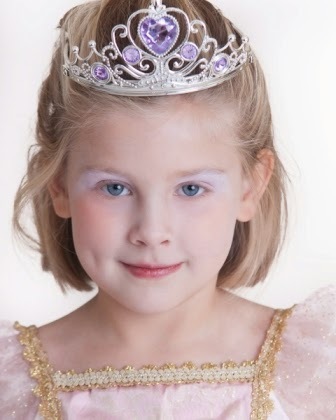 One of our younger gals loves dressing up and all things girly, she just loves to have fun exploring different colors . We have a fun time bonding when she is having her little playtime with makeup. I like that there are absolutely no synthetic ingredients! Glad to see their are kits for the older girls to have a little fun. Looks like a great line of products. I know a couple of tweener girls who are starting to wear makeup and could use a healthier line of makeup than the usual drugstore brands.